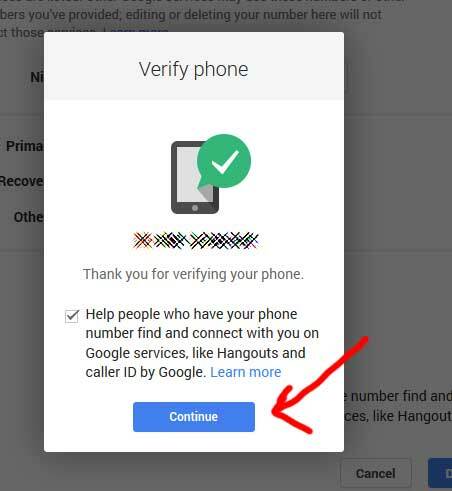 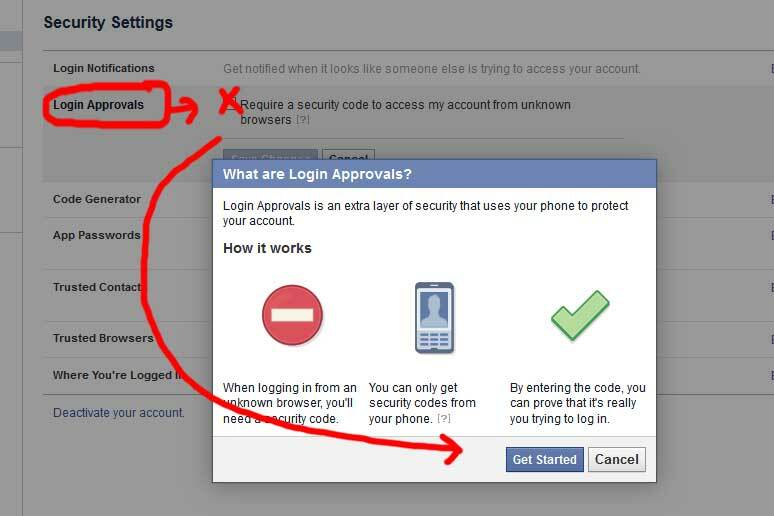 A few months ago, I posted two tutorials about login approvals via SMS on Facebook and two-step verification on Google. 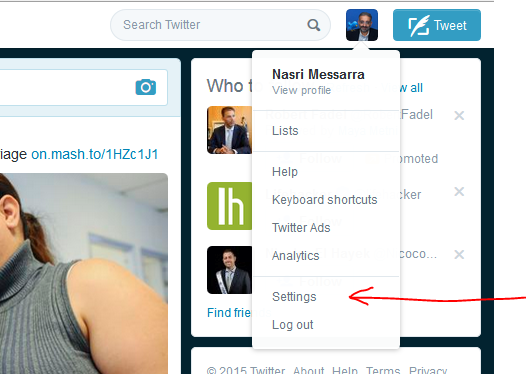 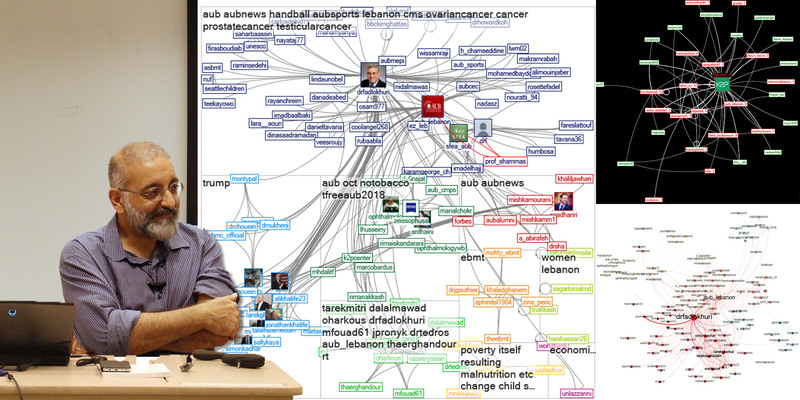 In this walk through, you will find the steps required to do the same on Twitter. 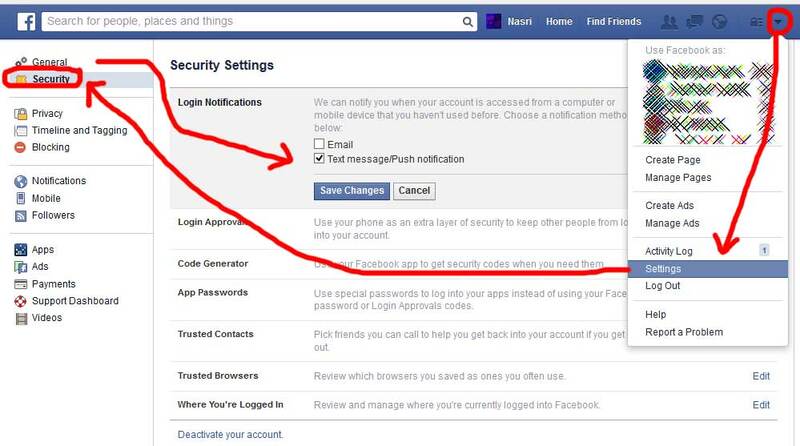 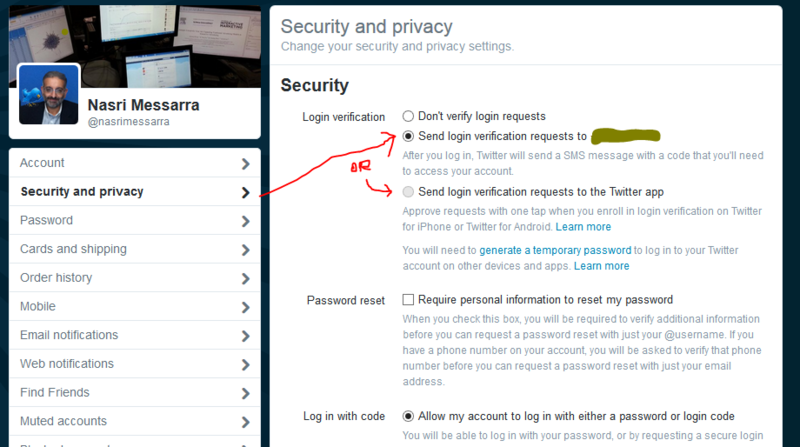 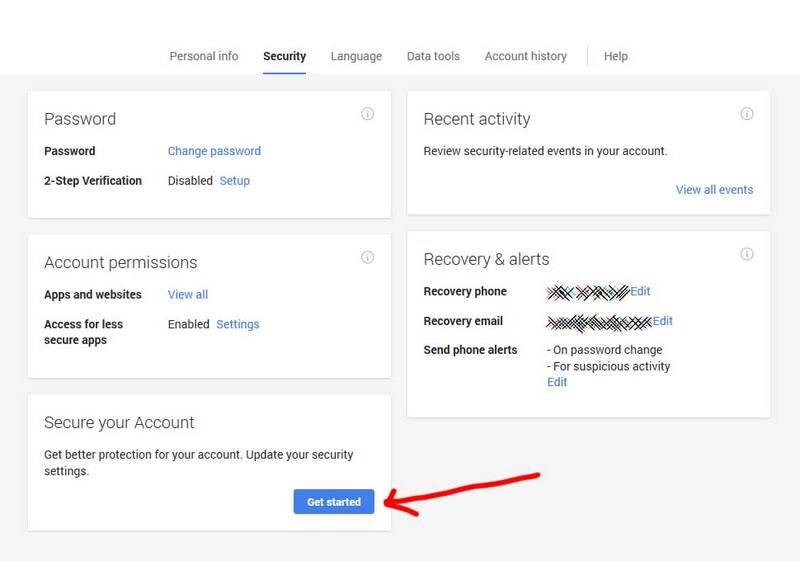 Once these steps are performed, a secret numeric code will be sent to your phone by text message (SMS) every time you or someone else tries to log in to your Twitter account. 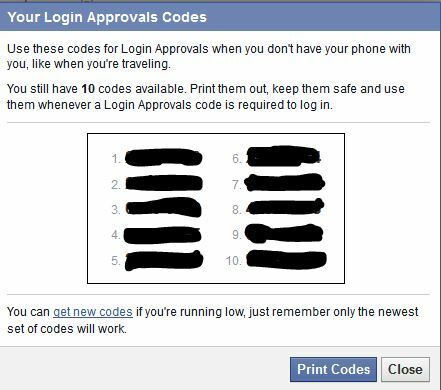 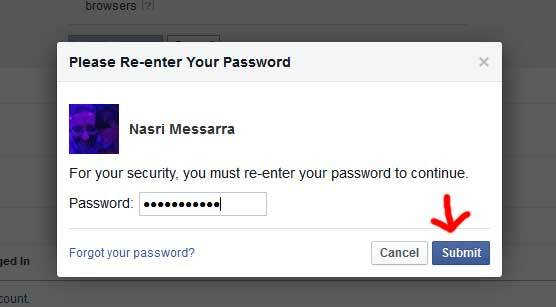 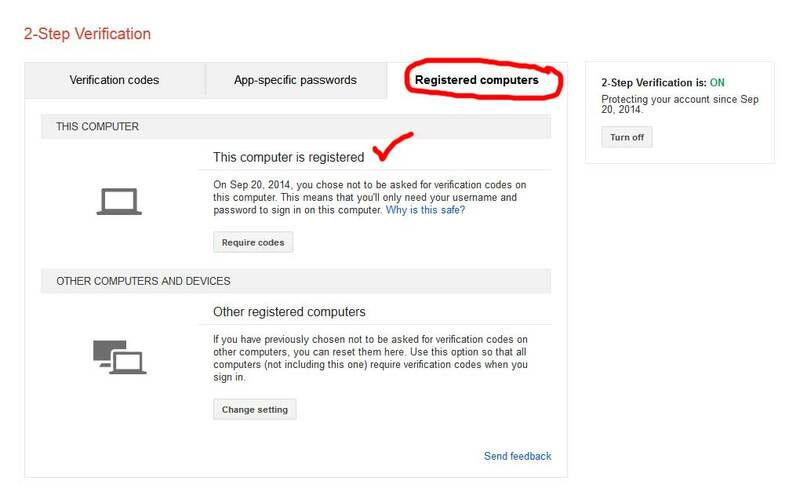 This code will be required with your password to authenticate you and allow you to log in and access your account. 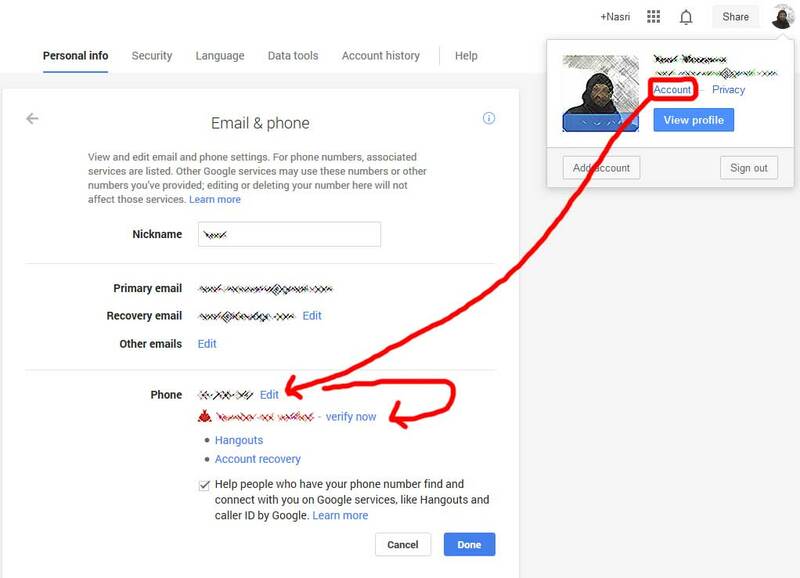 4- Click on add a phone and type your phone number. 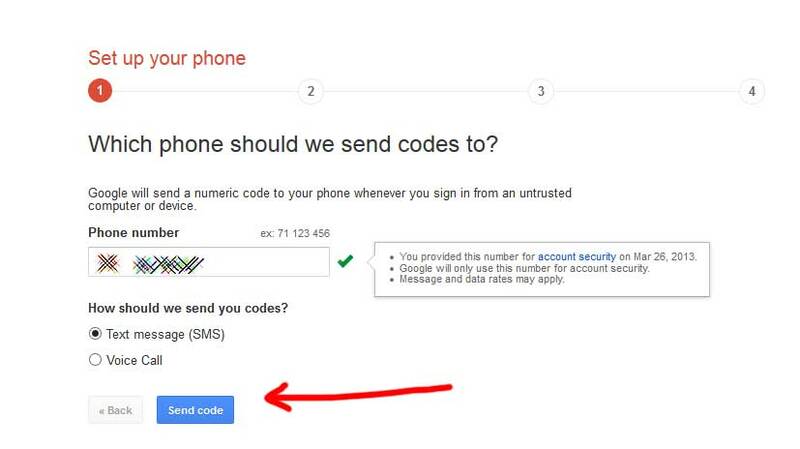 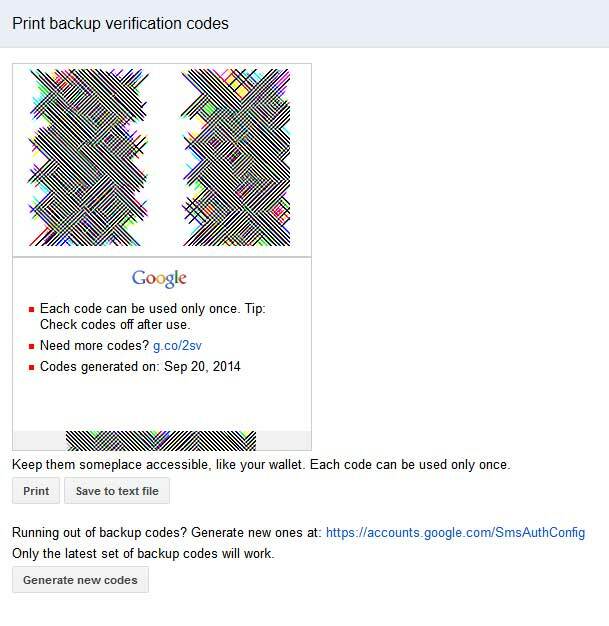 You should receive a code by sms to verify your phone number. 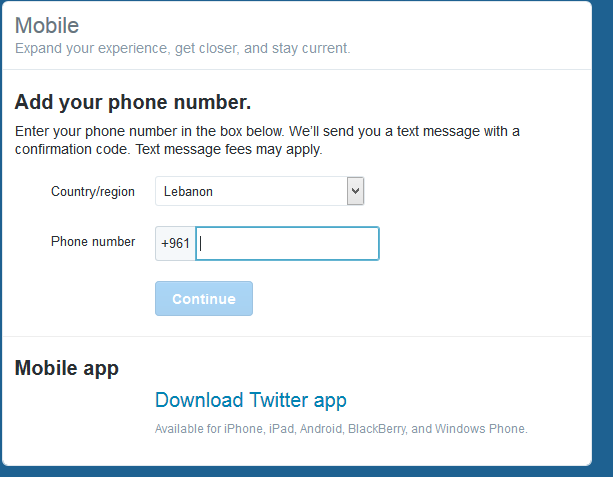 5- Once you have linked your phone number to your Twitter profile, check “send login verification requests to #your phone number#”. 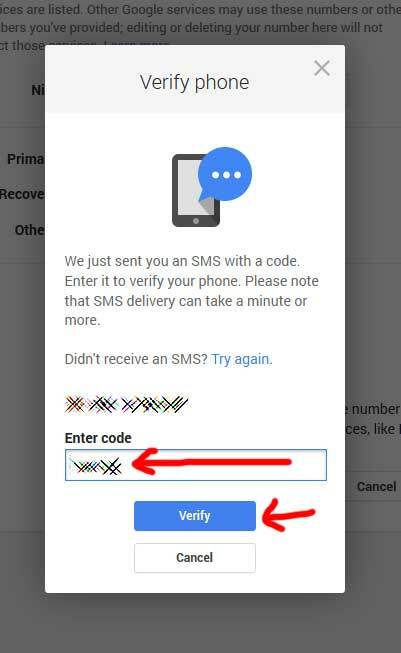 Note that you can also choose to send verification codes to your phone via the Twitter app (rather than by text messages / sms) if it’s already installed on your phone. 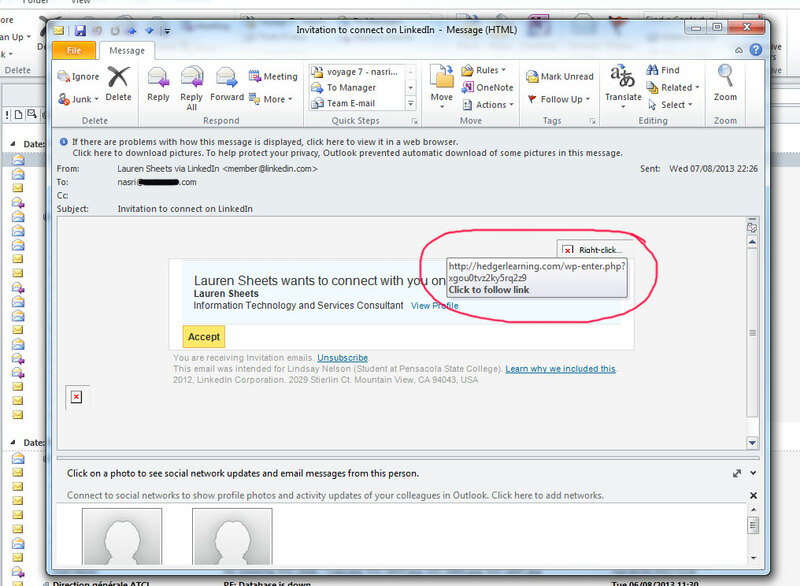 New phishing email mimicking LinkedIn’s new invitation to connect. 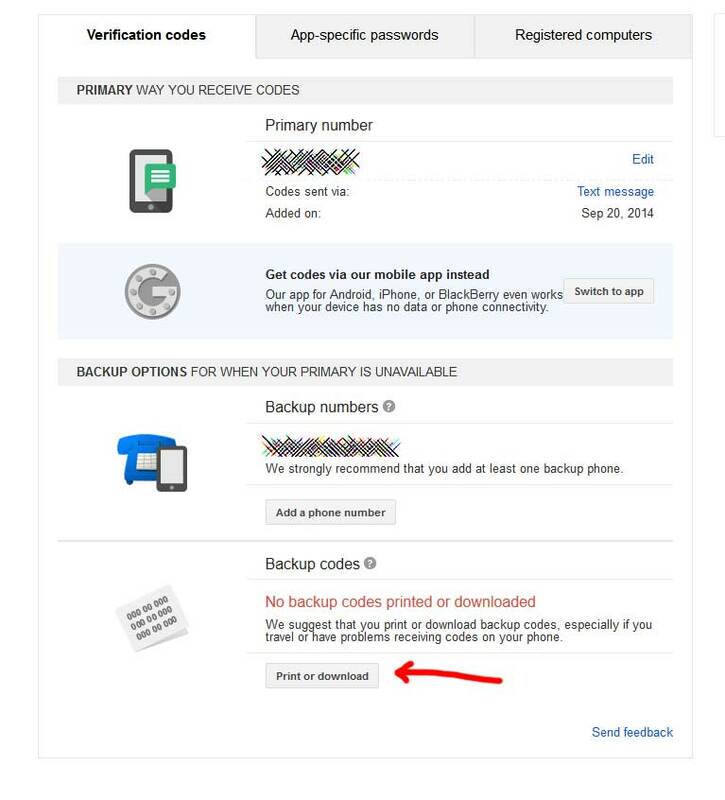 The best prevention is hovering the links in Outlook or other mail clients to make sure the URL points to LinkedIn or delete these emails and access your LinkedIn’s account to check for invitations and messages.